September 28, 2011 September 28, 2011 / Surrealist Love Scene - Be Fearless, Bold and have Courage. 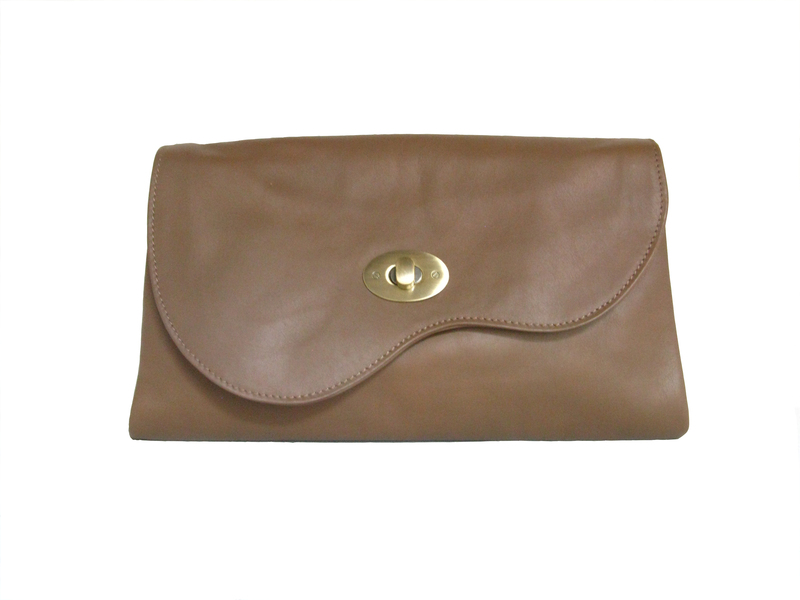 Never leave home without 72smalldive’s Le Onde Dagmar envelope clutch. 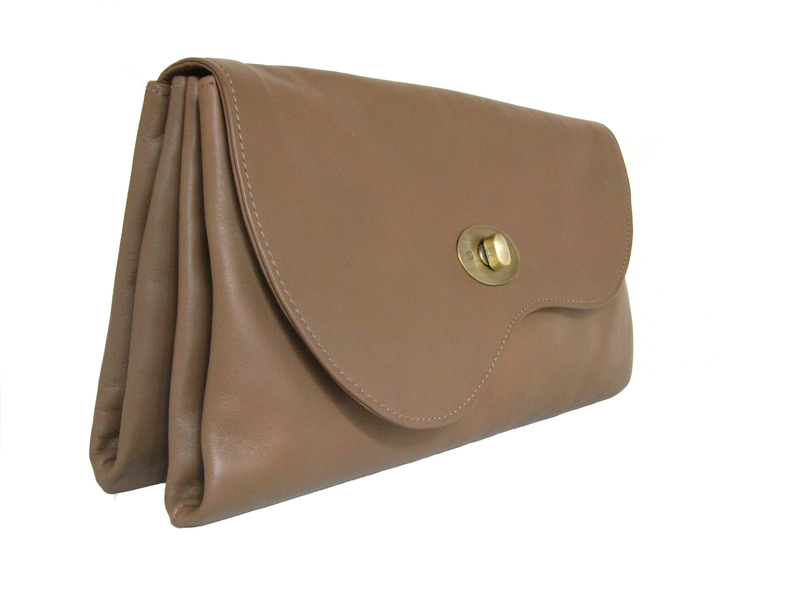 We just love the fact that it can hold a lipstick, a 2-way compact foundation, blotters, car keys, wallet, shades, iphone and a A5 size notebook! Now…this is what we call, PERFECTION! Now available at Surrealist Love Scene Press Office and Showroom. ← have you RSVP to we want BEAUTIFUL SHOES?